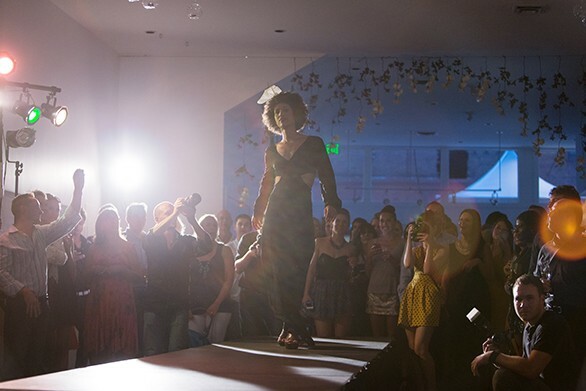 Ariel St. Clair walks the runway. 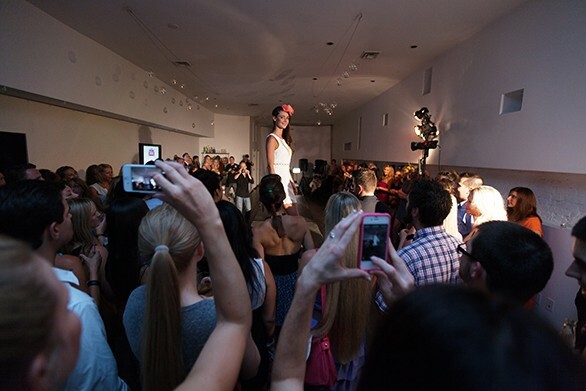 Michelle Robertson pauses at the end of the runway. 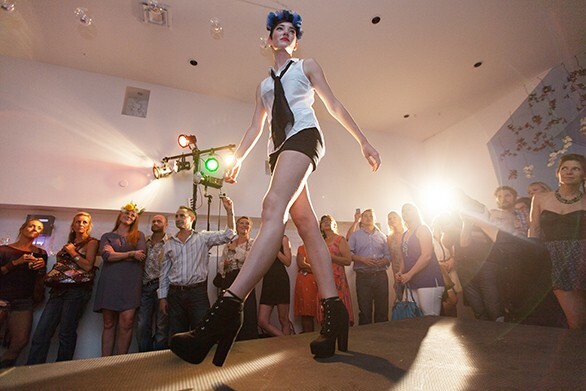 Kathleen Proud walks the runway. 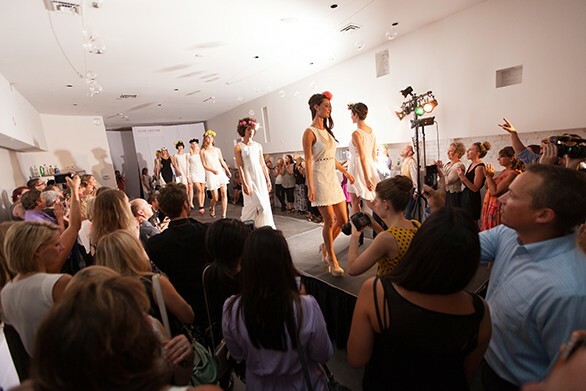 Ginger Ewing, left, passes Jessica Bohnhof on the runway. Jessica Bohnhof stops at the end of the runway. Michelle Robertson stops at the end of the runway. 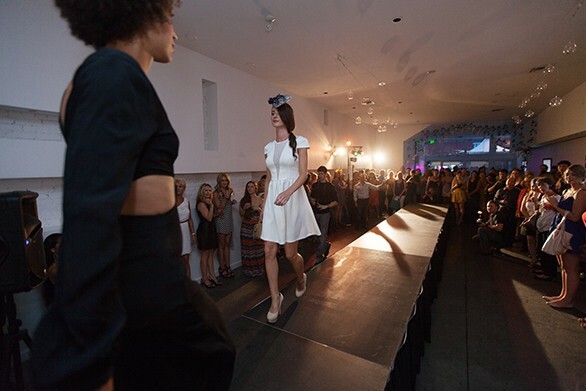 Taelyn Phillipson walks the runway. 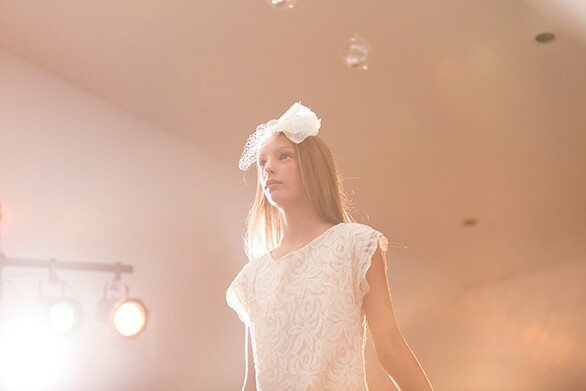 12-year-old Sydney Graczyk walks the runway. 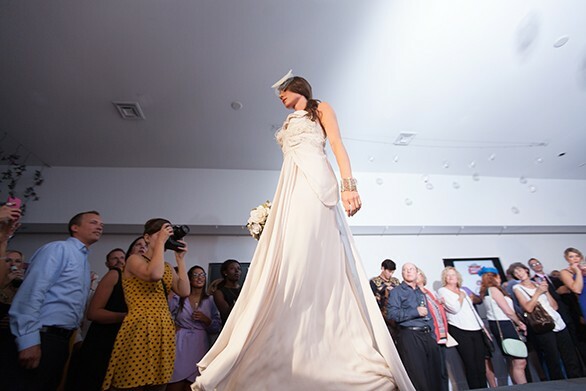 Ginger Ewing walks the runway. 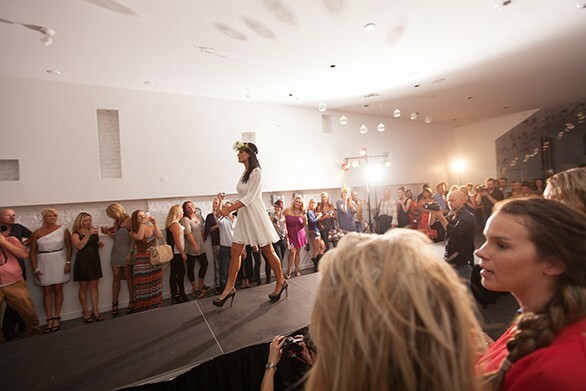 Christine Cresswell walks the runway. Kimberly Edwards walks the runway. 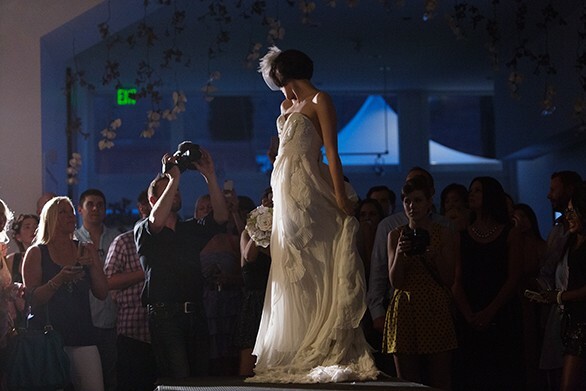 Dora Berger walks the runway. All of the models walk at the end of the show. 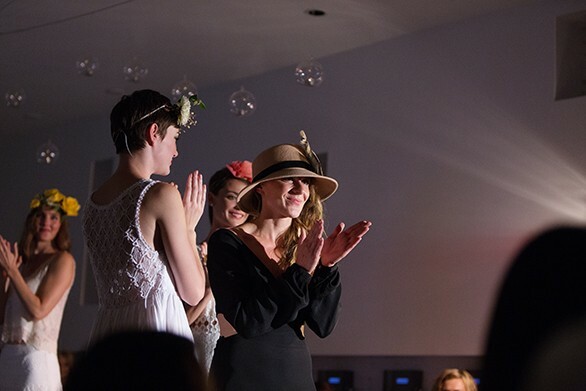 Designer Erin Haskell shows her appreciation at the end of the show.